No one likes to get stuck in Lagos traffic. A journey of a few minutes can last for hours. Instead of getting frustrated, find out how to deal with Lagos traffic with fun! One would think that, having lived in Lagos for some time, Lagosians would have gotten used to the crazy traffic. But that isn’t the case. Even elderly people who have lived here all their lives still complain about it. In the spirit of positivity, Naijauto.com has come up with ways for you to deal with Lagos the traffic, so it wouldn’t ruin your mood. Time moves very slowly when you are in an uncomfortable situation. Instead of seating down and waiting endlessly for the traffic to move, you should keep yourself preoccupied by having a mini party in your car. You have a music player and speakers, what else is missing for a party? Instead of sitting annoyed, play some music and enjoy life! Everyone in Lagos is busy. Sometimes we forget to get in touch with our loved ones. You aren’t doing anything while in traffic. Pick up your phone and start calling everyone you need to check on. Use the handsfree feature just in case traffic starts to move. It’s always a delight to go online and see what’s happening in the world. Get on your phone and open your social media accounts. Posts on your timeline are sure to keep you engaged until cars begin to move. You are probably hungry. Instead of waiting until you get to your destination before putting food in your stomach, you can begin to have your appetizer in traffic. There are people hawking things all over Lagos traffic. Feel free to choose from the variety of foods at your disposal. There’s no right place for shopping. As long as you are paying for the items, you can buy things anywhere and at any time. 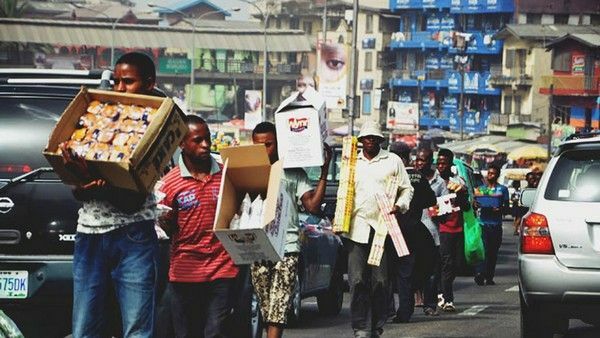 Vendors in Lagos see traffic as an opportunity to sell their products. You might as well patronize them. 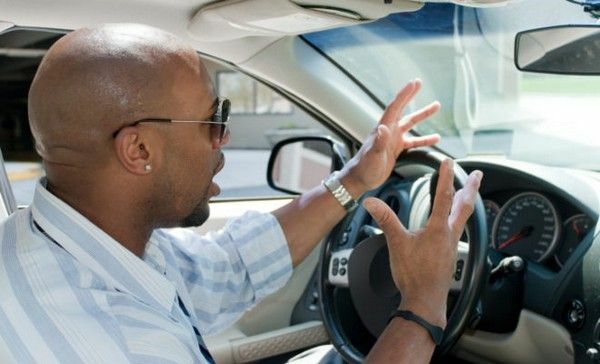 >>> More driving tips are waiting for you on Naijauto.com!